With its cool climate and beautiful scenery, Tagaytay remains of the city’s top destinations for families looking for a weekend getaway. And with the opening of Buon Giorno! 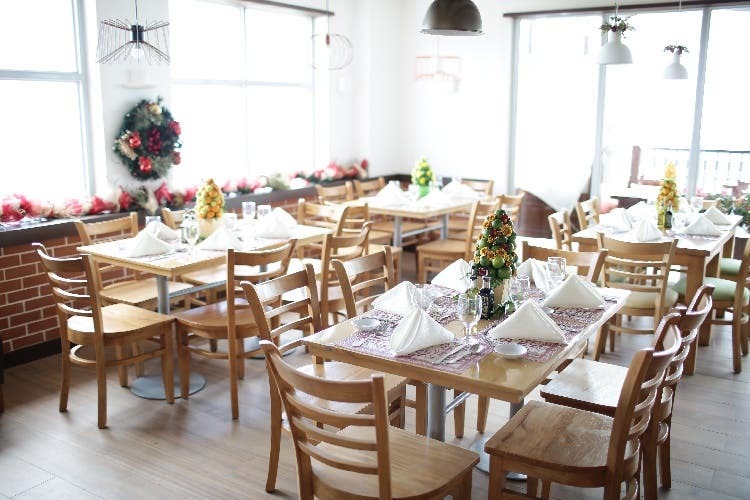 Caffé & Bistro at Twin Lakes, Tagaytay, those looking for an Italian family feast this holiday season just had their Christmas wish granted! A short drive from the city center, along the main highway in Tagaytay-Nasugbu Road, Twin Lakes Estates is fast becoming a dining paradise, where foodies can have a delicious meal while enjoying the fresh air and breathtaking view of Taal Lake. 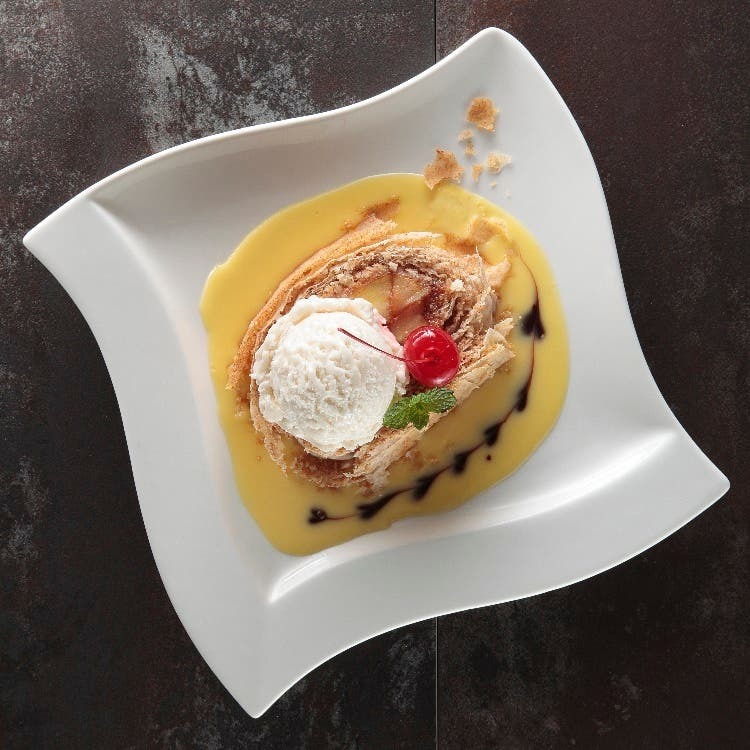 Now a hearty Italian meal can be part of a memorable dining experience at Twin Lakes’ Buon Giorno!, whose menu includes a wide selection of pastas, panini, salads, pizzas, risottos, lamb, steaks and other sumptuous Italian entrées. 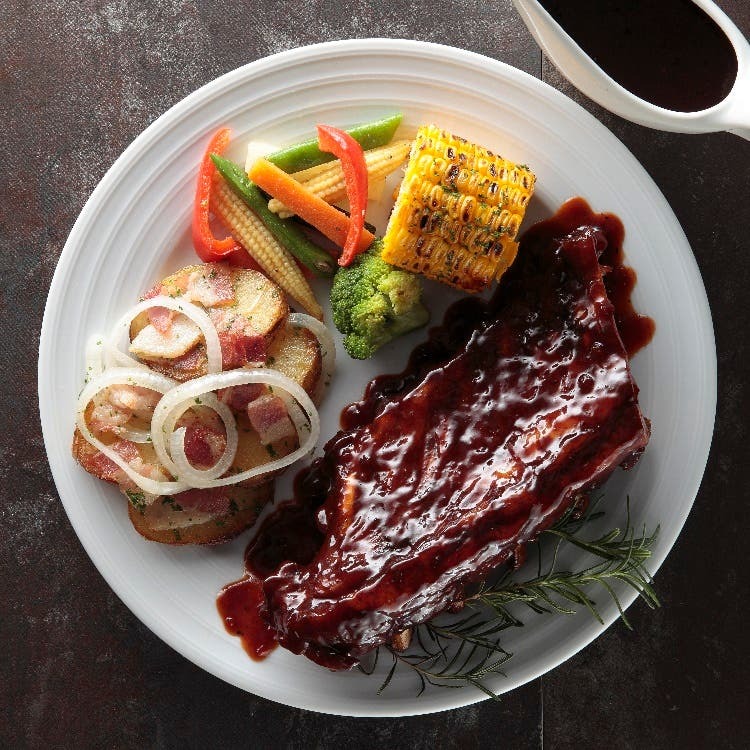 Meat lovers will be delighted to discover Baby Back Ribs, Braised Lamb Shank, and Osso Buco con Rissoto alla Milanese, a dish from Northern Italy. This veal shank is served with pleasant gremolata (parsley, garlic and lemon rind topping) for a zesty and flavorful finish. For pasta, the Canneloni Spinaci is a mouth-watering combination of chicken and mortadella ham rolled in pasta and generously smothered in tomato sauce and cheese. 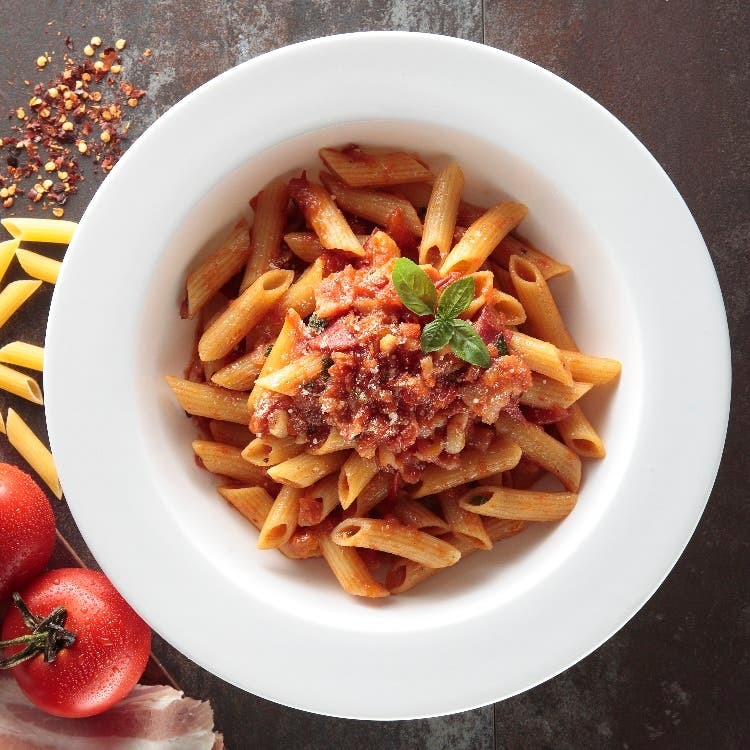 For a spicier treat, one can order Pescatore Alla Putanesca, a seafood pasta dish which comes with a peppery tomato sauce. What Italian feast is complete without pizza? Don’t leave Buon Giorno! without sampling it’s delicious thin crust bricked baked oven pizzas. Aside from the yummy Al Margherita (beautiful for its simplicity and clean flavors), guests can rejoice at the Veggie pizza, which is loaded with zucchini, spinach, roasted bell peppers and eggplant. 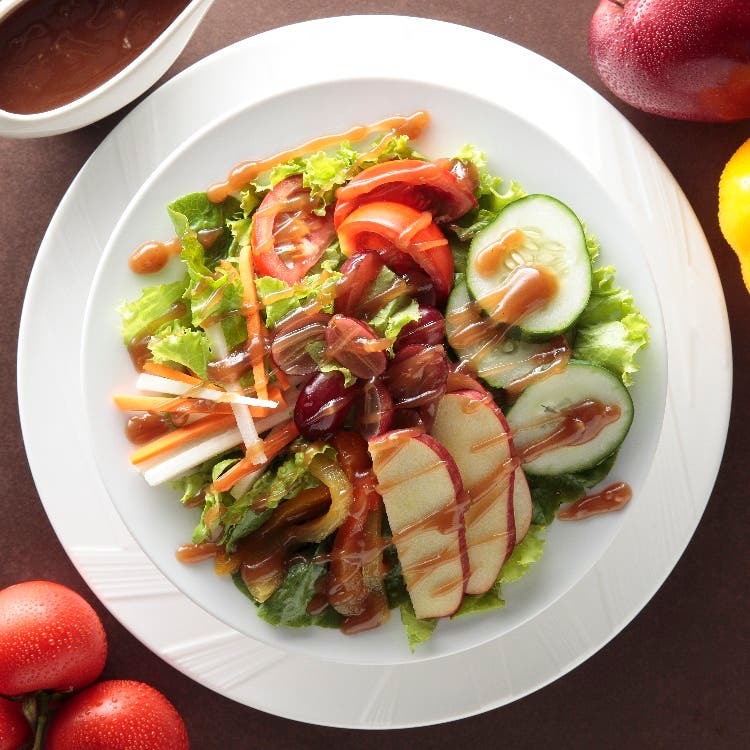 The Bistro offers salads like the Green Goddess Salad (mixed lettuce greens with feta cheese and drizzled in a special Green Goddess Dressing) and the Insalata Caprese Salad. 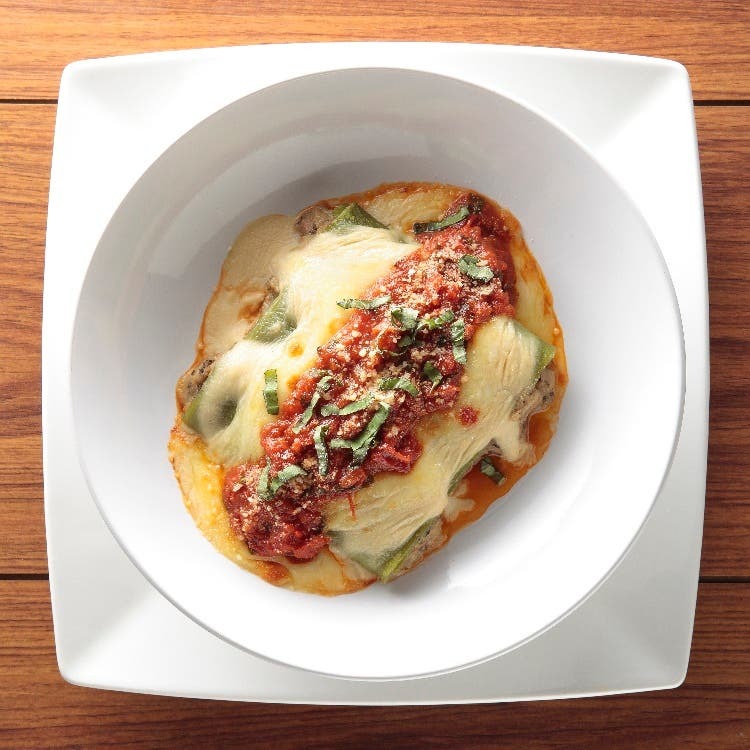 For the vegetarians, pasta dishes such as Spinaci e Funghi Ravioli and Eggplant Parmigiana are served. 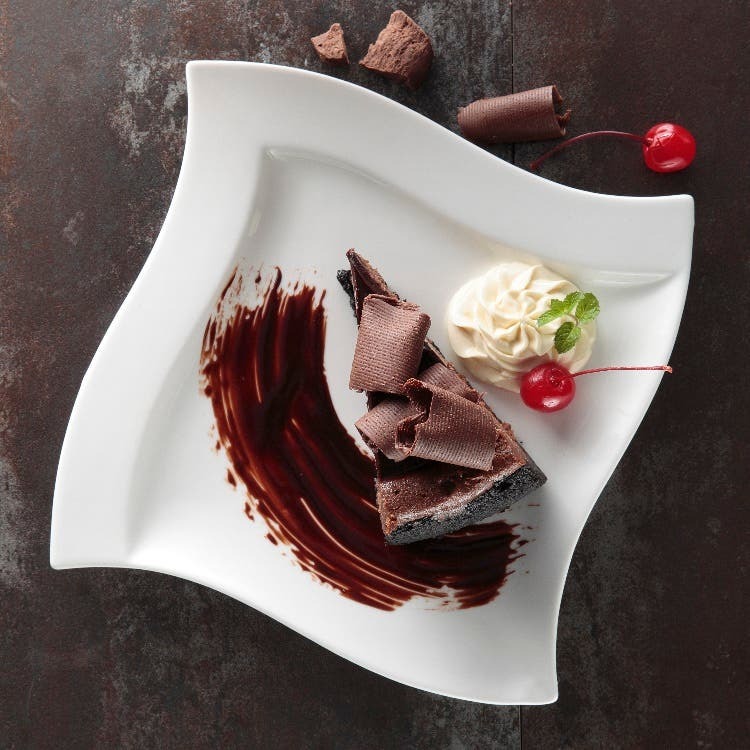 Diners should definitely leave room for dessert as Buon Giorno!’s Chocolate Supreme Cheesecake combines the best of both worlds – rich and decadent chocolate flavor with the light and creamy tartness of cheesecake. 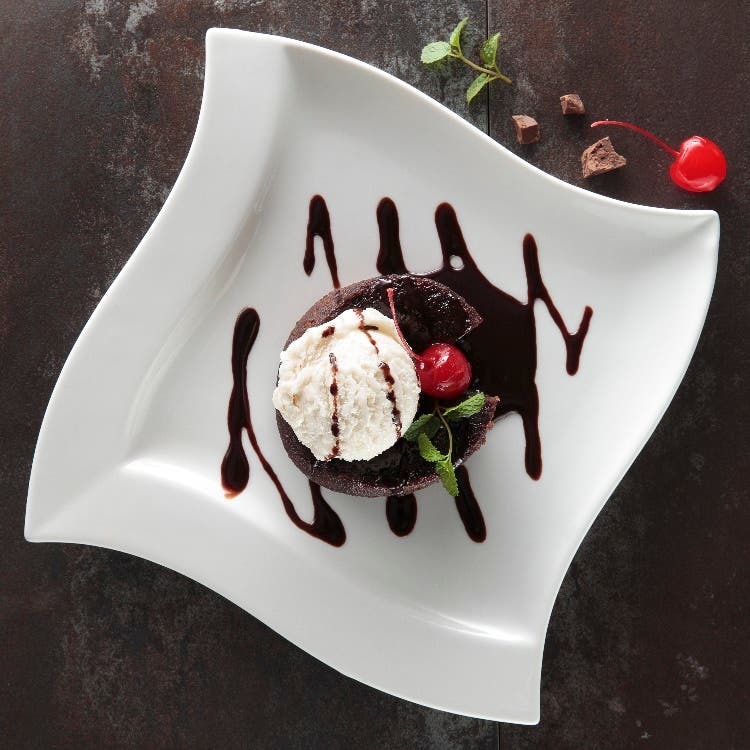 They can also satisfy their sweet tooth either with a Chocolate Espresso Torte, a light Panna Cotta, or the Coppa de Tiramisu, which is infused with rum and coffee, topped with grated chocolate. Buon Giorno! 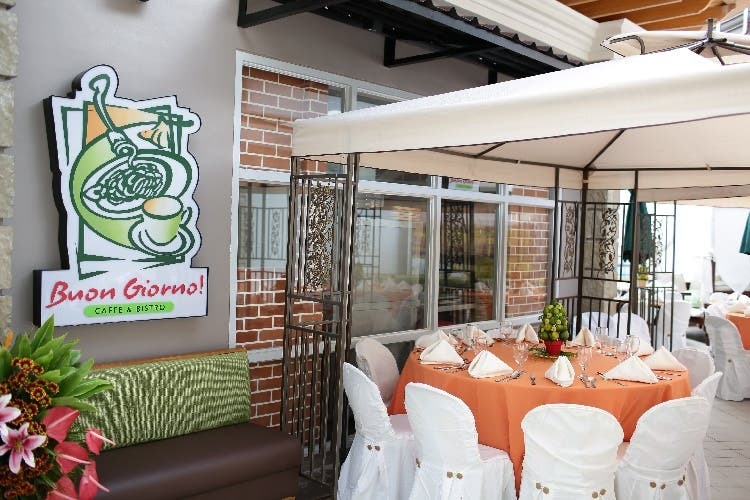 offers also a variety of breakfast meals such as Salpicao (a favorite Filipino breakfast dish), Prime Bangus Belly, US Tapa Loin, fluffy buttermilk pancakes, and omelet concoctions. For a light snack, guests can also enjoy their Chicken Panino, Steak Panino, and more. 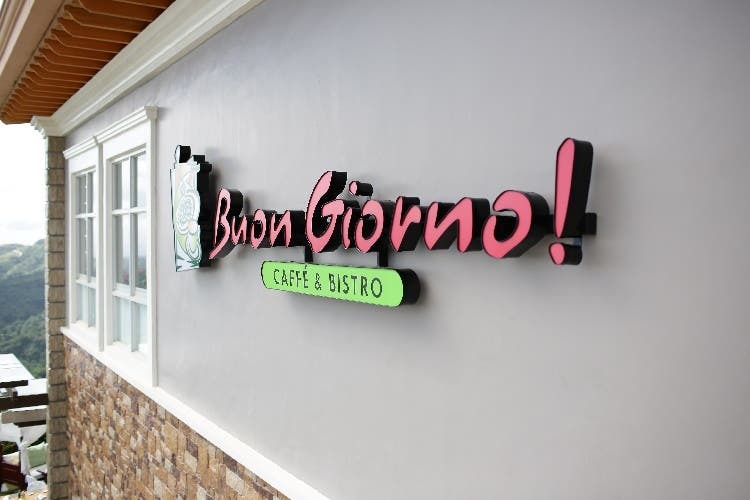 Whether it’s a weekend getaway with that special someone or a family feast for the holidays, ‘tis the season to come to Twin Lakes in Tagaytay and indulge in delicious Italian dishes from Buon Giorno! Caffé and Bistro. 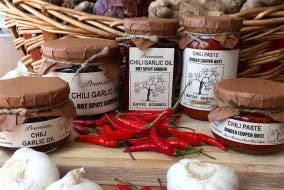 Native Gourmet Filipino Artisan Delicacies: A Unique Gift Idea for Cooks and Foodies this Holiday! #TravelGoals: Where Will the Jollibee Adobo Flakes Yum Burger Take You? 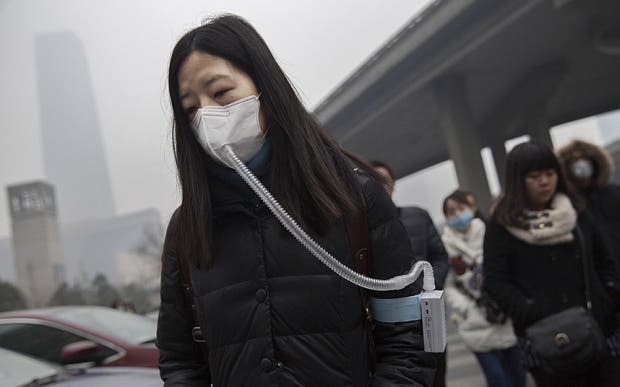 + TRAVEL CONTEST!! !